If you are an arborist or own a tree or arboricultural company you will be required to obtain a licence for any work in Oakville. For more information please visit the Arborist Licensing By-law page. Do you rent rent out a room in your home? Visit the short term accommodation licensing page to find out more information. Planning to open a business or conduct business in Oakville? Be sure to check if you require a business licence. Trades, personal service establishments, taxicabs, and refreshment vehicles are just a few examples of businesses that require a licence. 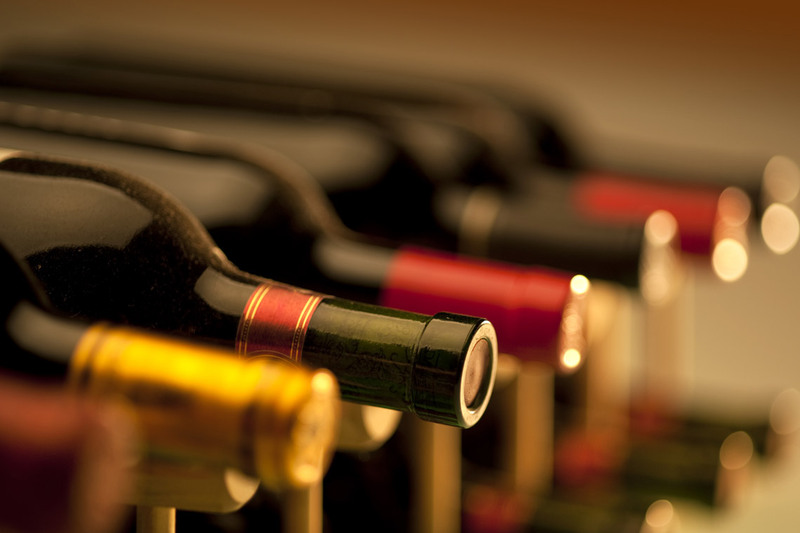 Are you planning to sell alcohol or hold an event that will serve alcohol? The Clerk's department assists with obtaining a liquor sales licence or changing an existing licence, requesting a special occasion permit, or obtaining a temporary liquor licence extension. 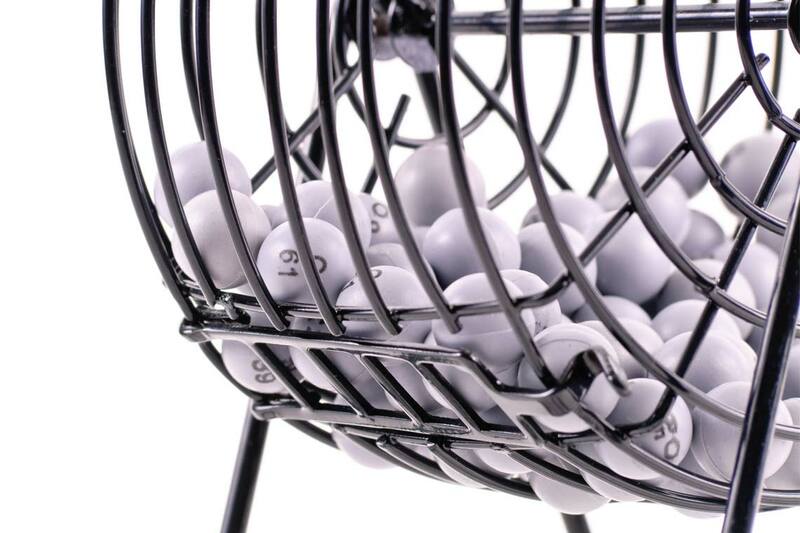 Did you know that only not-for-profit or charitable organizations are permitted to hold a raffle or bingo event ? A licence may be obtained from the Clerk's department in accordance with provincial legislation. 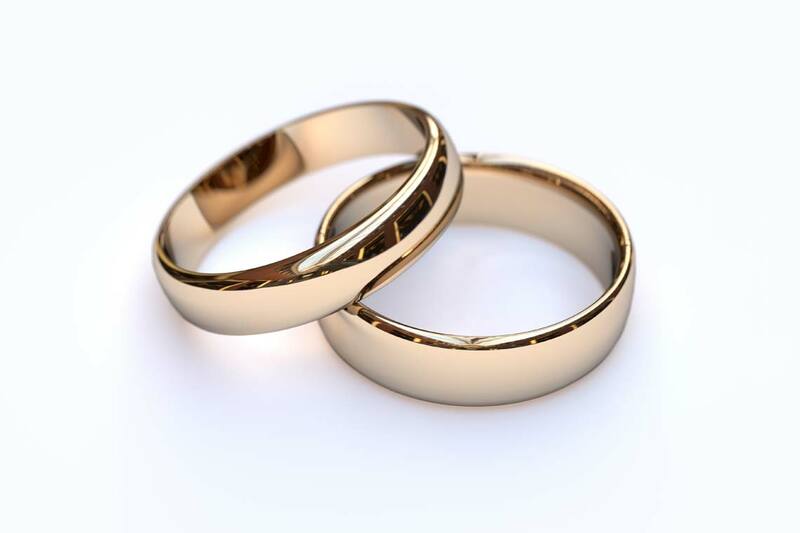 Did you know that a marriage licence is required to get married in Ontario? A marriage licence may be obtained in person from the Clerk’s department with appropriate identification, documentation, and payment.